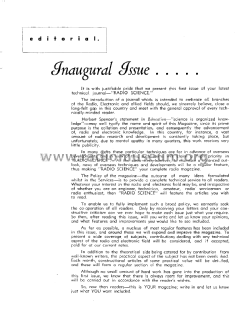 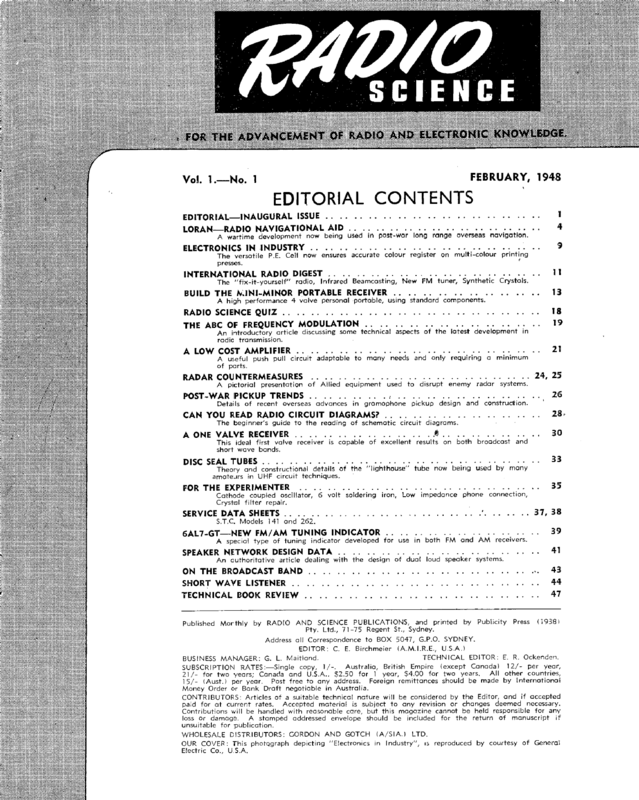 The first issue was published by Radio and Science Publications in February 1948 and it ran till October 1949. 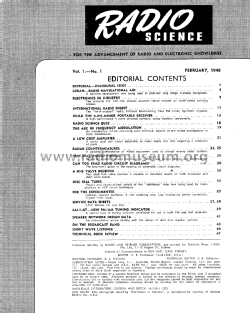 It was advertised as a journal intending to embrace all branches of Radio, Electronic and allied fields. 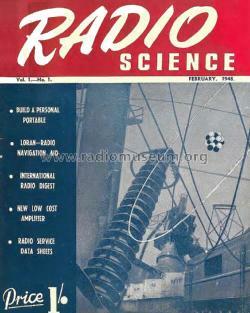 Its main competitor was Radio and Hobbies and it included kit set radios for home constructors and technical data sheets for commercially manufactured radios.